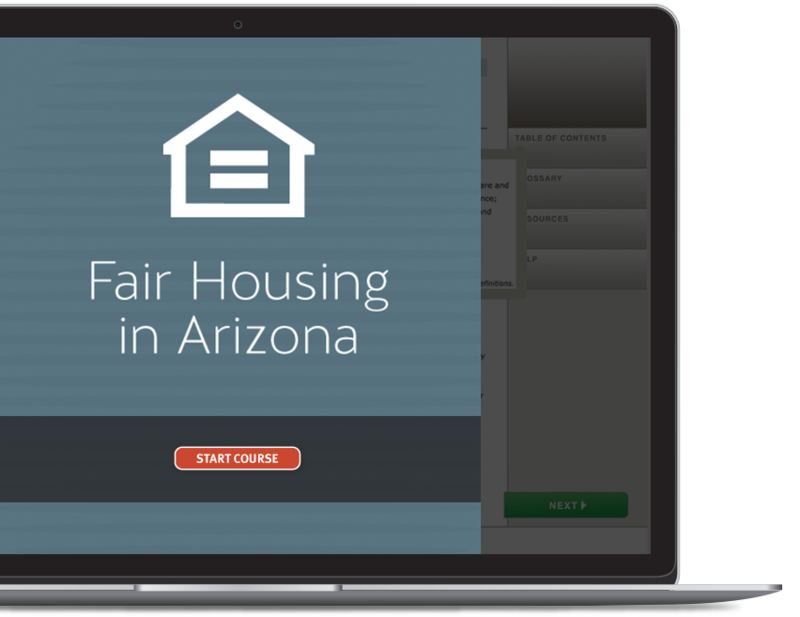 This 3-hour course is a series of concepts and questions concerning the Arizona Fair Housing Act. 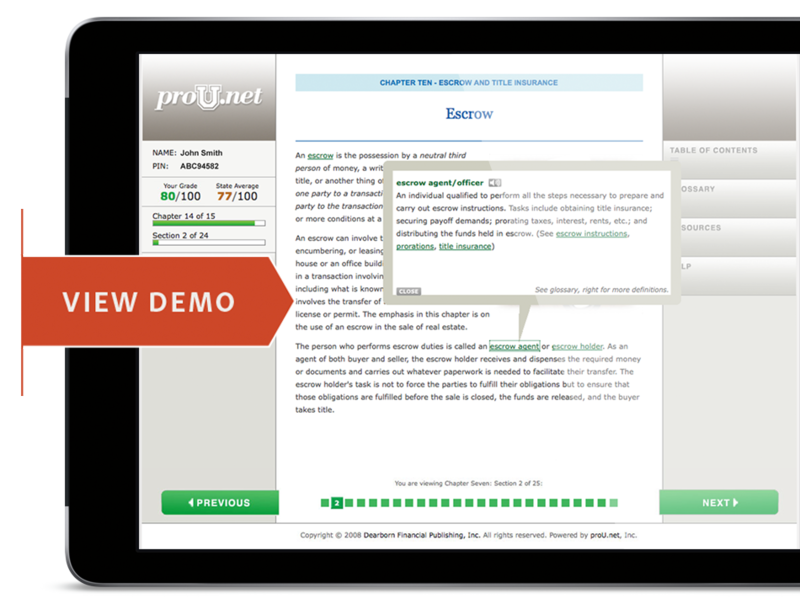 The student will apply certain Fair Housing concepts, as well as choose between correct and incorrect interpretations of certain Fair Housing Statutes. Approved for 3 hours of Fair Housing continuing education by the Arizona Department of Real Estate.